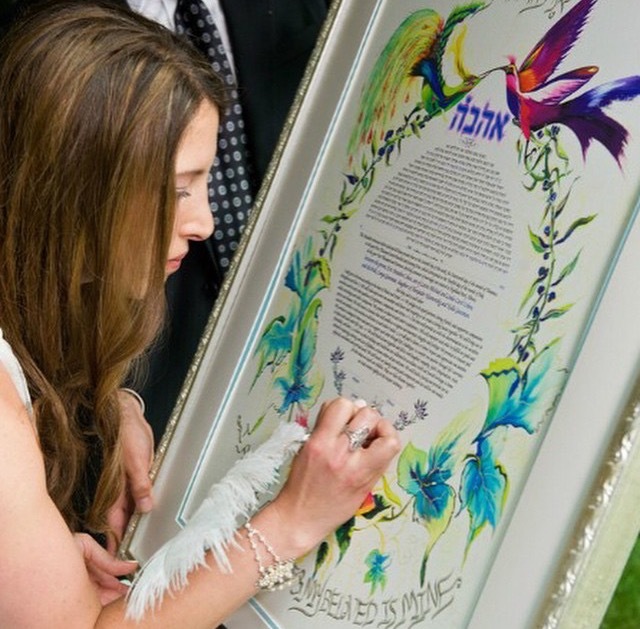 Share your ketubah love with a friend for a chance for them to win $50 off their ketubah! 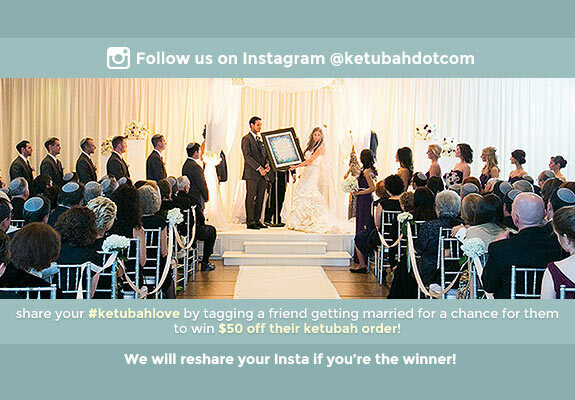 If you’re the winner we’ll reshare your insta and 1 of your friend will get $50 off their ketubah order! 1 entry per customer please. But if you don’t win the first week try posting another picture the next week. If you’ve shared a pic with us in the past share a new one for a chance to win. Winning instas will be chosen at random – not based on your photography skills. 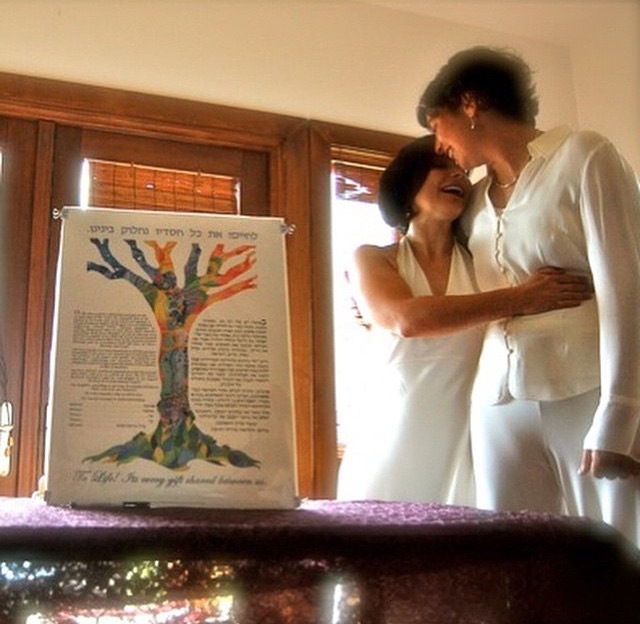 We just want to see how much you love your ketubah. We can’t wait to see your #KetubahLove! If you have any questions please leave a comment below or tweet to us @ketubahdotcom, comment on the Instagram post, or write to us on Facebook.